<?xml:namespace prefix = st1 ns = "urn:schemas-microsoft-com:office:smarttags" />Mansfield Township School District is located in historic Columbus, New Jersey. This town has a long history beginning in the 1750's. It may be a small town of only 23.09 square miles, but the diverse population of 5,200 is steadily increasing. For this very reason the district is now serving over 675 students in Kindergarten through Sixth grade between John Hydock and Mansfield Township Elementary School. 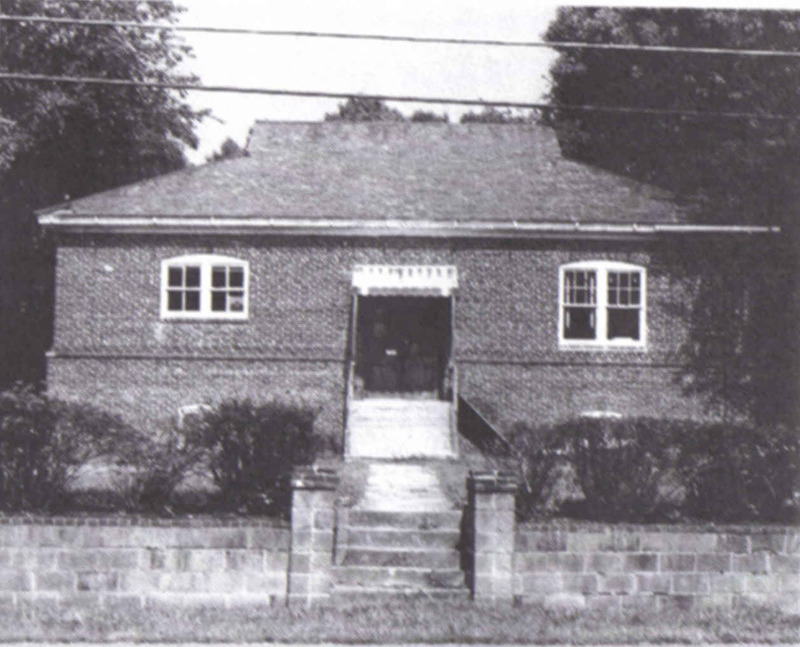 The Columbus Elementary School was the largest of the four brick schools built in Mansfield Township in 1914. Throughout the decades of the 40s, 50s, and 60s, classrooms were added to this structure to accommodate the needs of the Mansfield children. In December of 1987, upon completions of additional classrooms, offices, library, and cafeteria, the original structure was demolished. 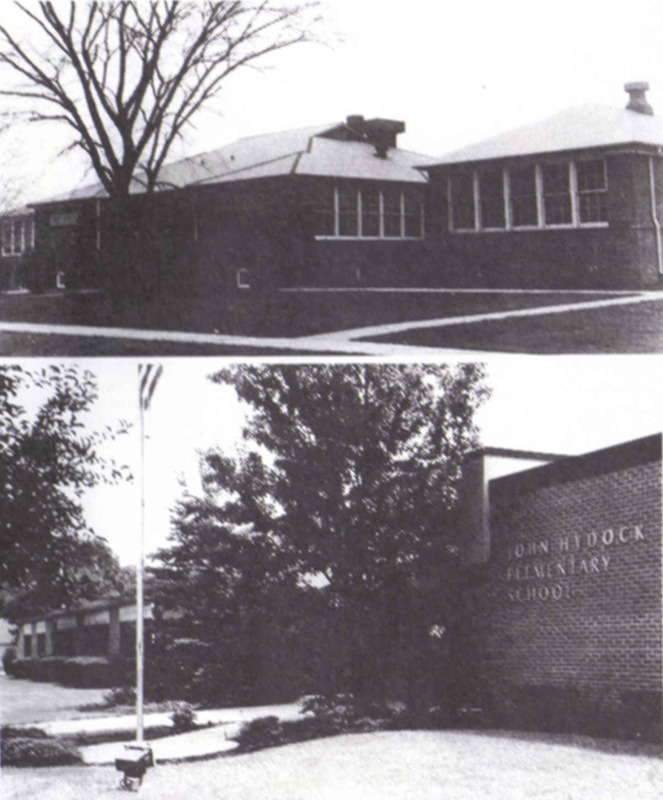 The 'old' Columbus Elementary School stood on Locust Avenue where the present John Hydock Elementary School stands. Located on Locust Avenue in Columbus, this school was constructed in 1883 and consisted of one large room downstairs and one large room upstairs. It was in these rooms that teachers taught four grades each, including the first two years of high school. Students wishing to complete high school attended a nearby school for their final two years. The Locust Street School was closed in 1914. 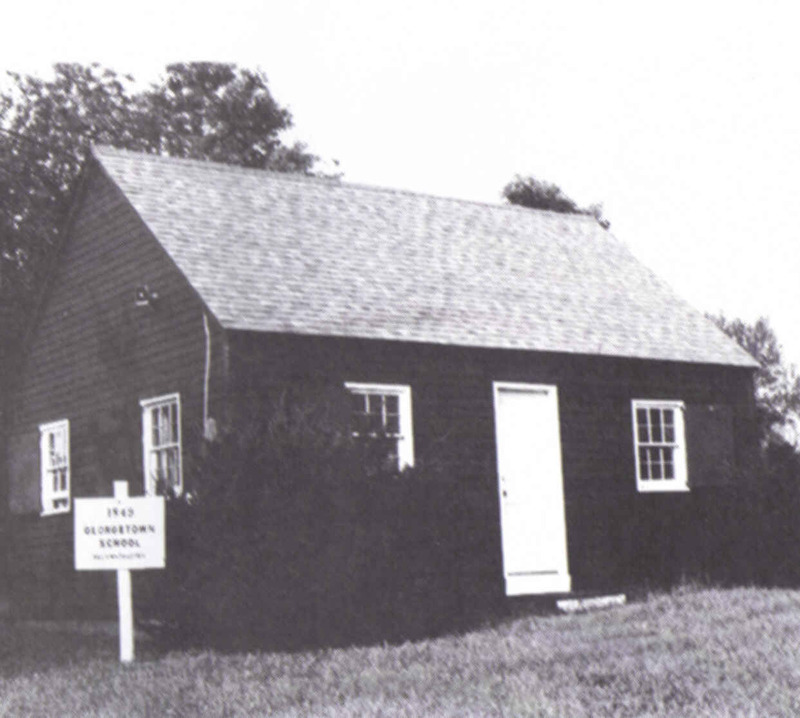 Originally located on Gaunt's Bridge Road, this school building now sits on Route 206 North, just outside the town of Columbus. A map dated 1849 shows that this school was in use at that time. In 1914, it was moved to the Charles Burtis Farm located at the junction of Route 68 and Mansfield Road East. 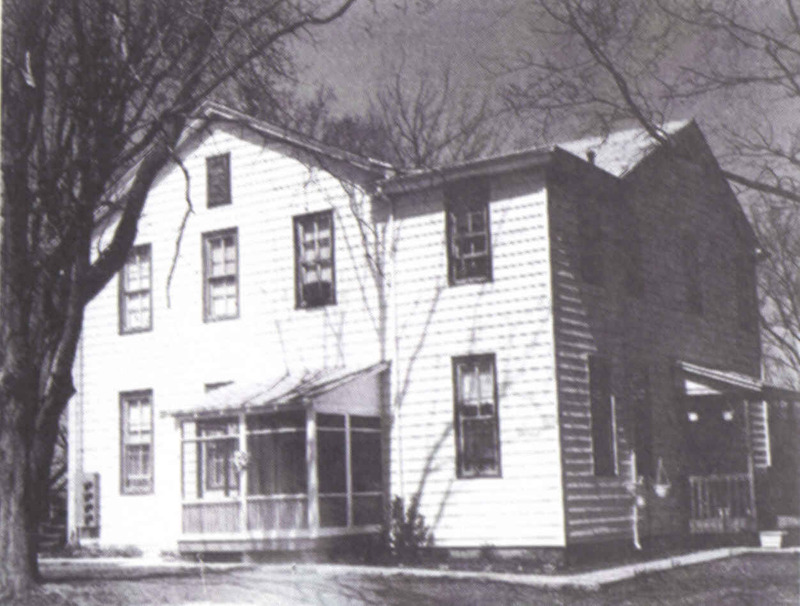 In 1976, the building was given to the Mansfield Township Historical Society for renovation. 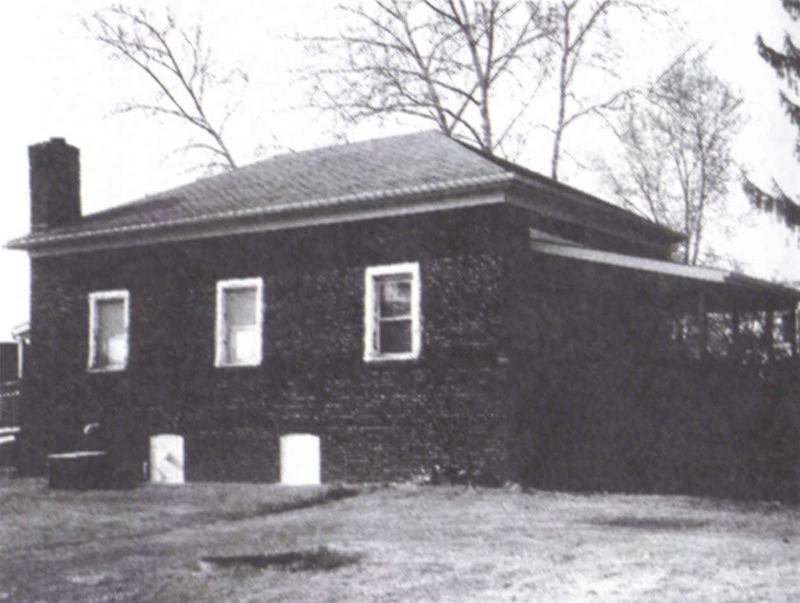 Located on Old York Road near the main intersection of Hedding, this school is one of the four brick schools built in Mansfield Township in 1914. Students were educated in this building until 1943. Located at the intersections of Route 206 and Mansfield Road East is Mansfield School, one of the four brick schools built in Mansfield Township in 1914. Students attended this school until 1943, when automotive transportation became available and the students were sent to Columbus School for instruction. In 1957, the four townships of Mansfield, Chesterfield, Springfield, and North Hanover conducted a study to determine the feasibility of creating a regional school district for grades seven through twelve. 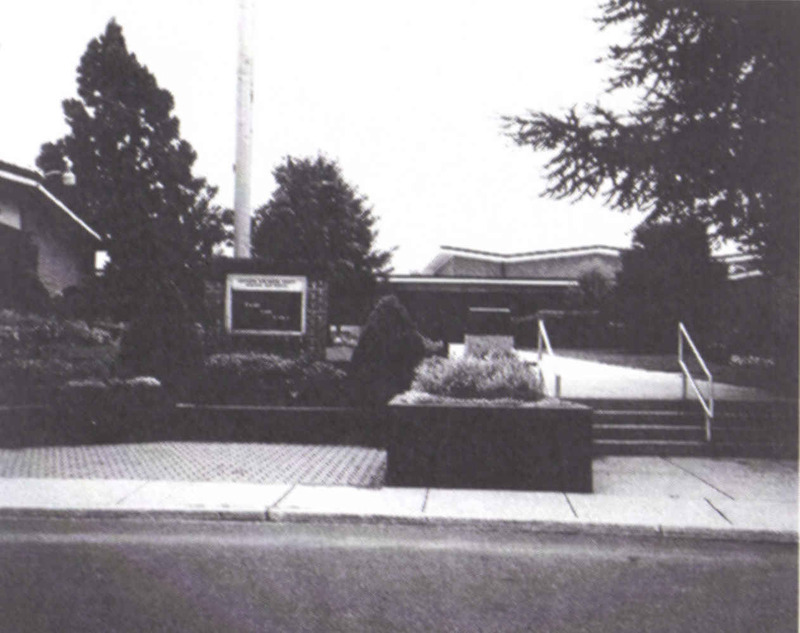 A building referendum was passed and in 1960 the regional school opened for grades seven through ten. The junior high school (middle school) complex was completed in November 1964. Mansfield Township: Then & Now: A Pictorial History 1688-2000.